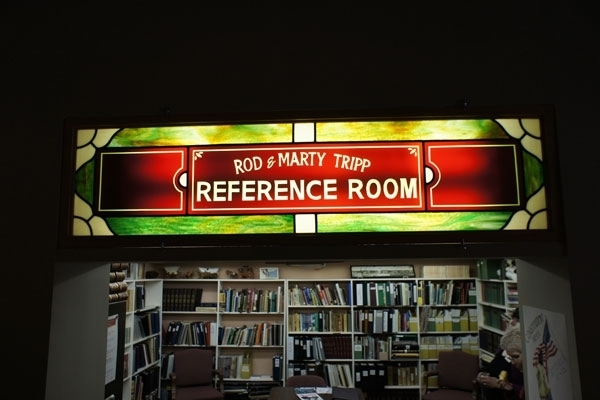 The Rod and Marty Tripp Reference Room holds many documents and books and provides workspace to facilitate research. The room is also available for meetings and classes. The illuminated sign of the room’s entrance was designed and crafted by local glass artist Jeff Senders. Rod Tripp served as the first treasurer of the Albany Regional Museum Board of Directors upon its formation in the 1980s. Visitors are always welcome to come in and conduct research on their own without an appointment, staff is here to help get you started. If you prefer, you may make a research request for our staff to look into for a fee. See the Research Request Form page 2 for rates. Please briefly describe the subject you would like to research including any specific questions you may have. In order to protect our collections and provide the best possible service to our patrons, we have devised a policy that aligns with our mission and provides access to our collection. 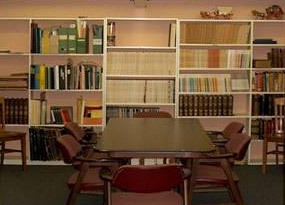 Visitors are welcome to browse our Reference Room located on the first floor of the museum at no charge, although donations are greatly appreciated. Our staff and volunteers are available to help you get started with your research. Should you require assistance beyond a basic cursory search, you may request help from our researches for a fee. The fees associated with conducting research at the museum are a reflection of staff time required to process these requests. All initial fees must be paid in full before orders are processed. Note: Discounts may be given to various membership levels. Please let a staff person know if you are a member of the museum. In order to best serve our researchers, we do charge an initial fee for completing a research request form. This $25.00 fee is payable by either cash or check and will need to be paid when a research request form is returned to the museum. Given the length and difficulty of the research request, the request may be subject to additional fees. In this case, the researcher will be informed before the museum proceeds with the request. Note: Fee is for one-time use of images. Images must appear with the following credit: Photos courtesy of the Albany Regional Museum archives. 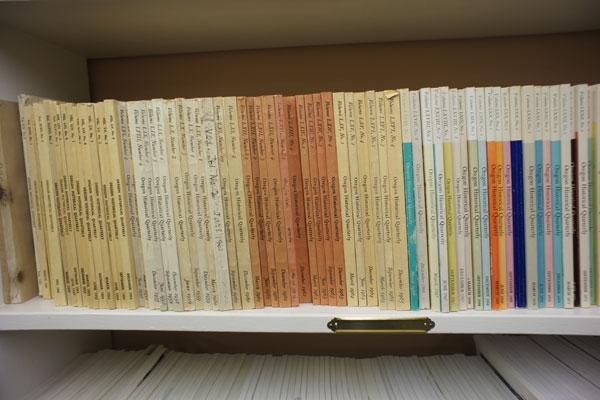 Rush orders may be available for research requests required in less than 7 - 10 working days. Additional fees will apply.